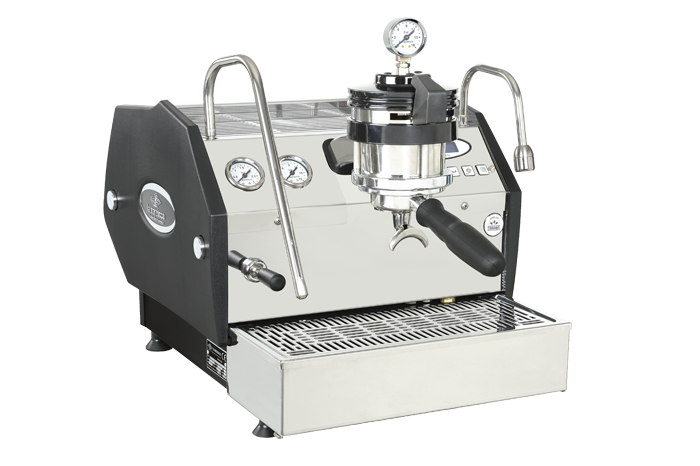 We are thrilled to introduce to the world the KB90. 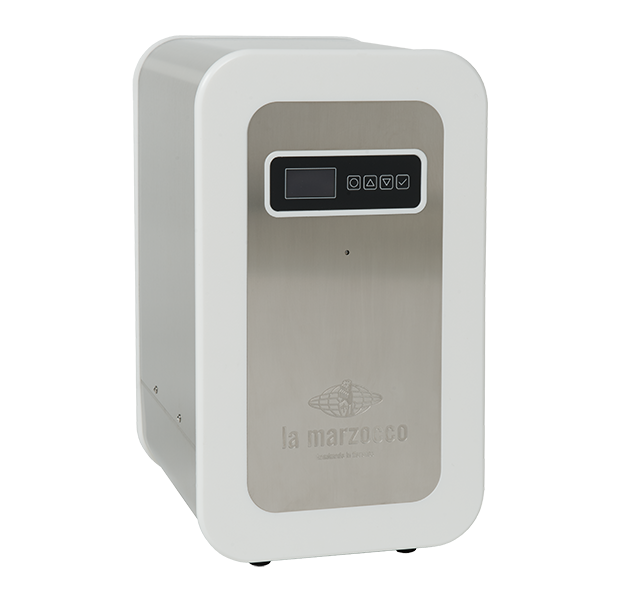 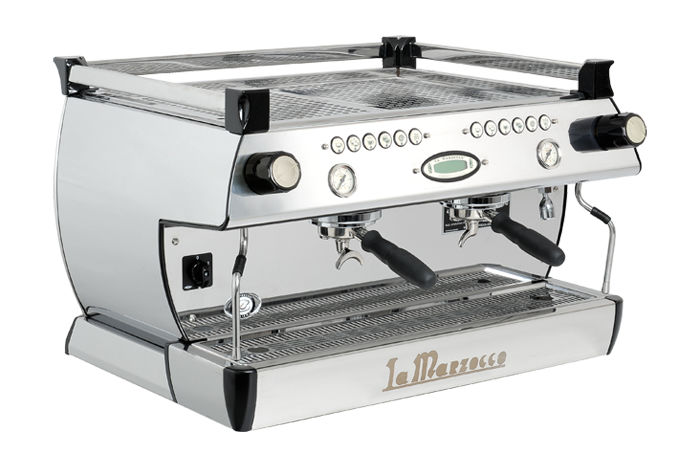 Tribute to both the 90 years of La Marzocco history and Kent Bakke (hence the name KB), the man behind many of the innovations that brought La Marzocco to the company it is today. 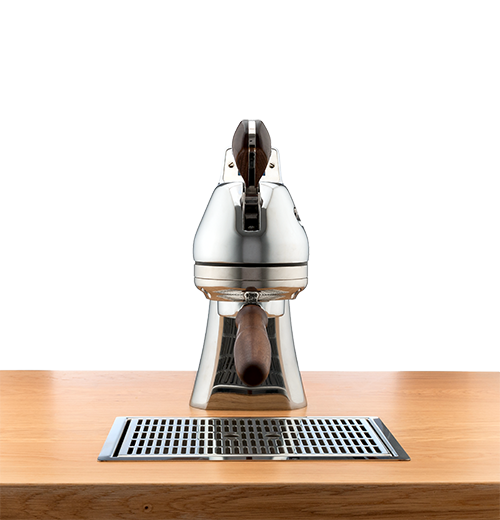 In the KB90, one of his long time visions finally comes to life: the straight-in portafilter. 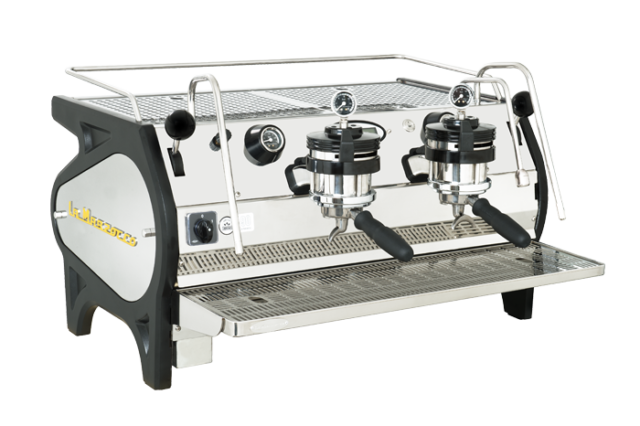 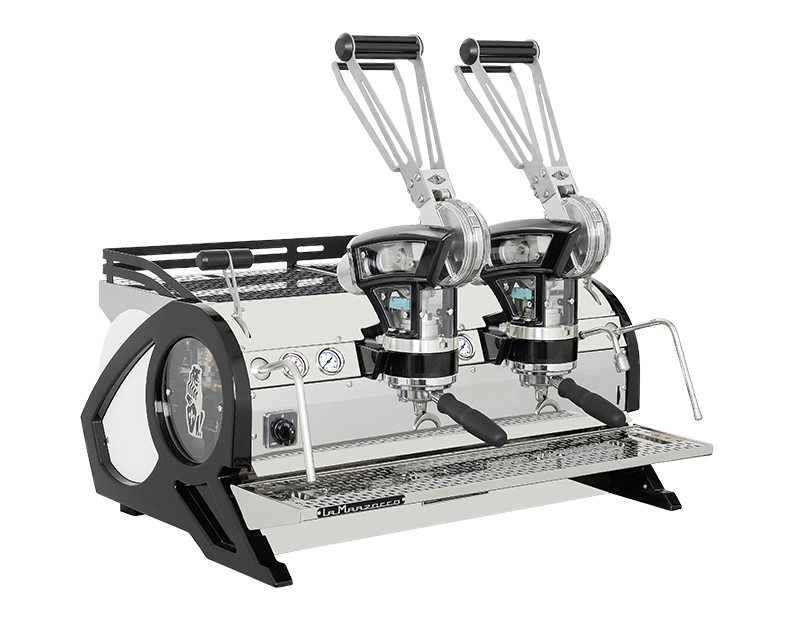 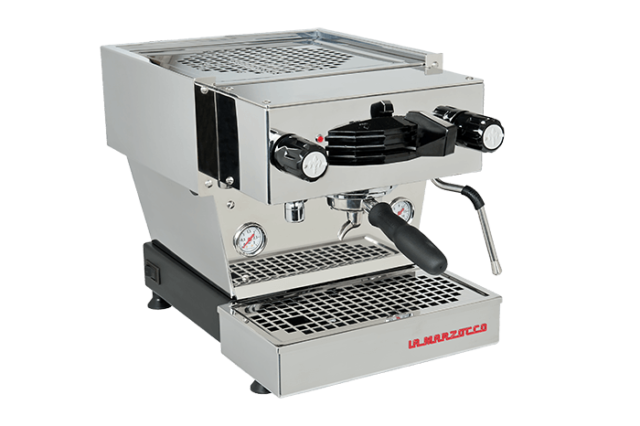 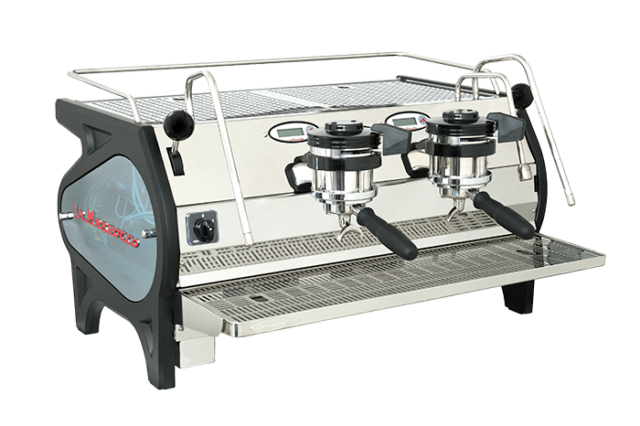 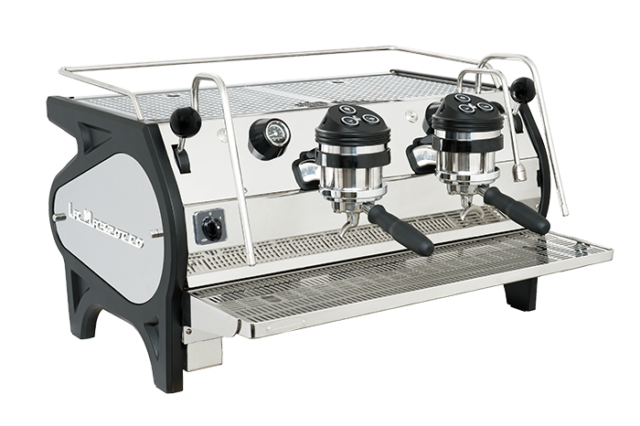 The KB90 is designed specifically to increase speed of service in the highest volume cafes while making this easier for the barista thanks to an improved workflow. 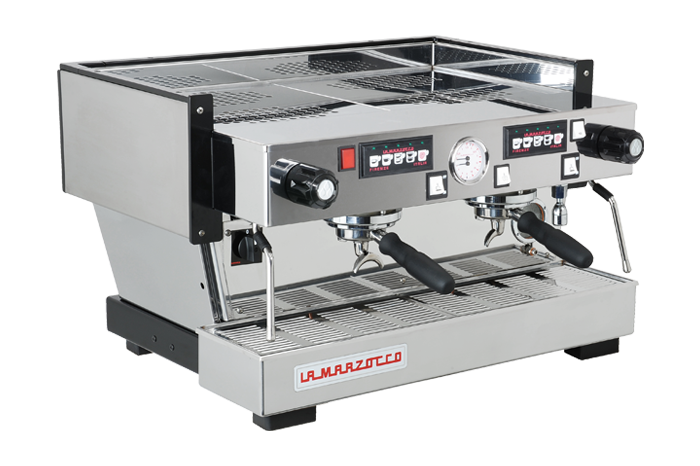 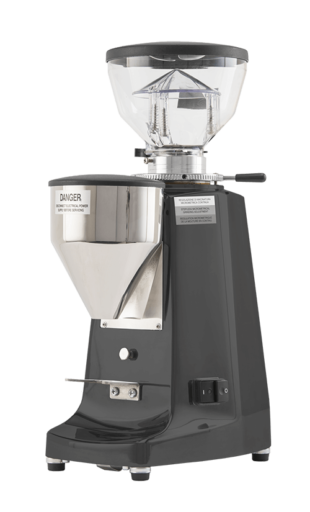 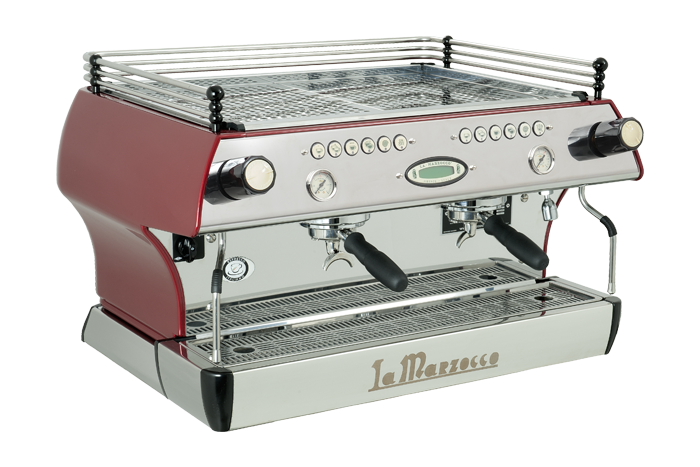 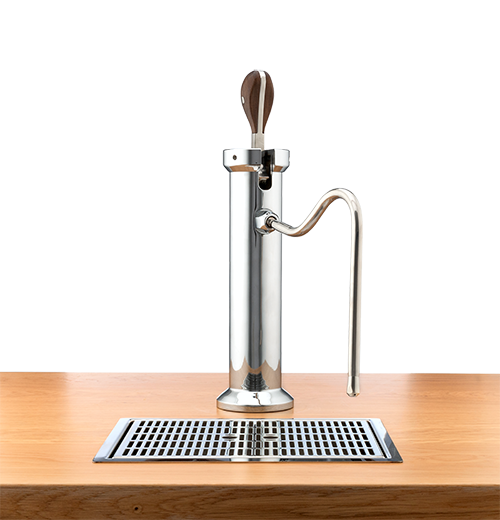 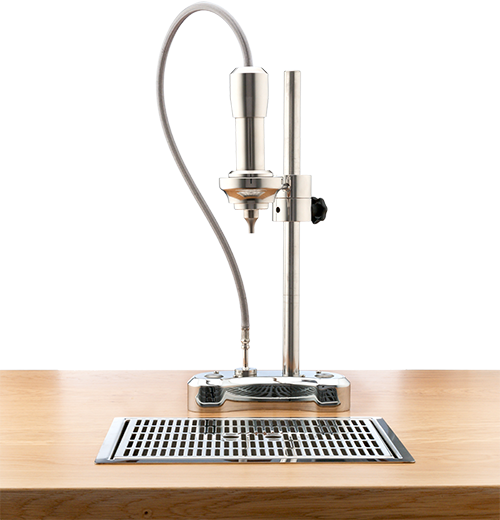 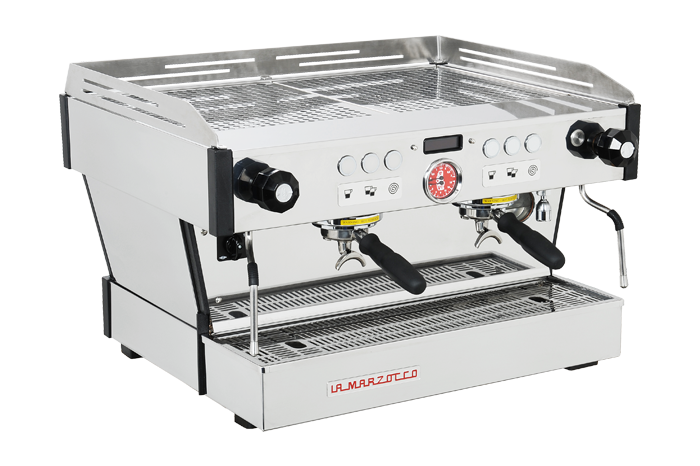 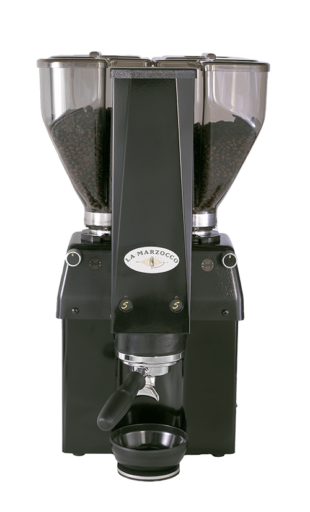 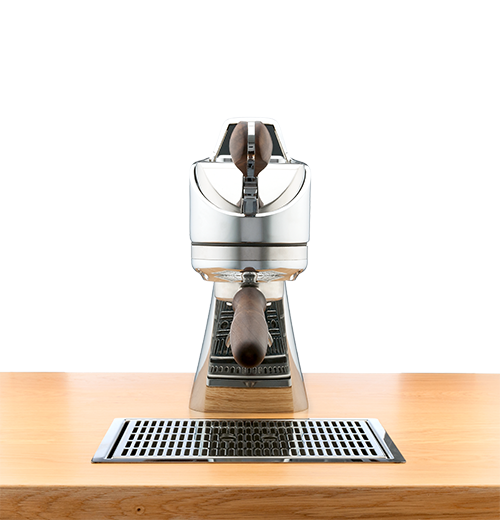 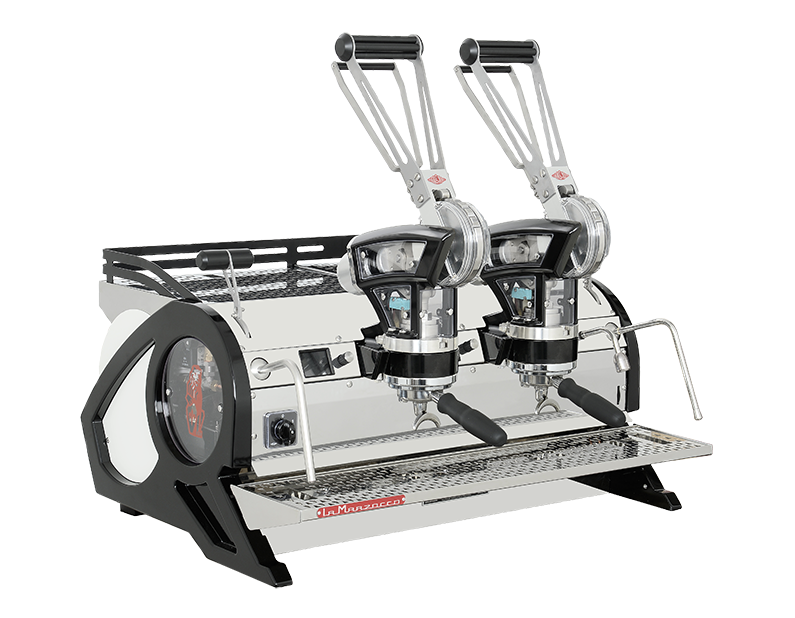 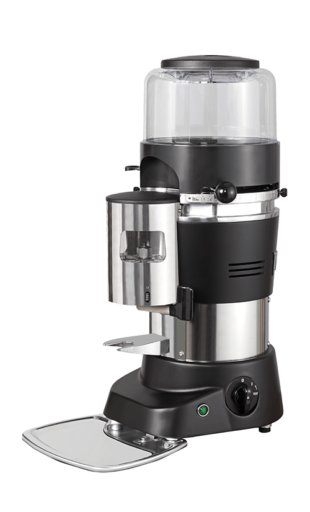 The KB90 allows for faster drink production, while reducing strain, and increasing the quality of coffee service. 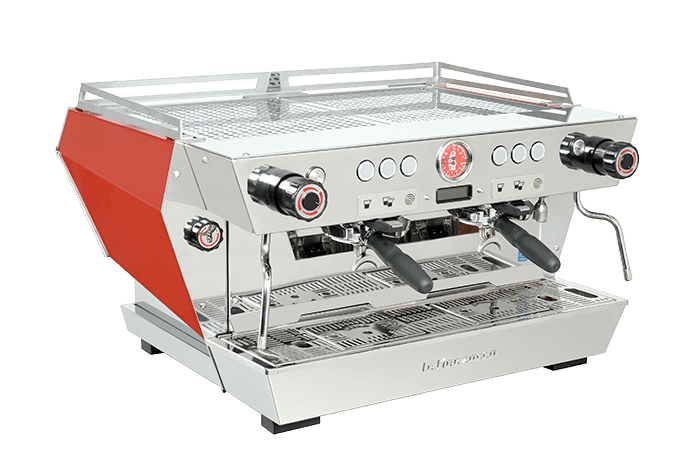 Come and check it out in person, for it’s tradeshow debut at MICE 2019, stand 46. 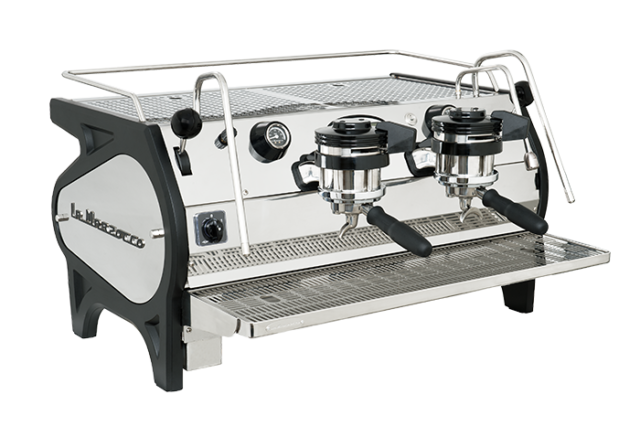 Check out the dedicated website below and get a taste of the KB90.